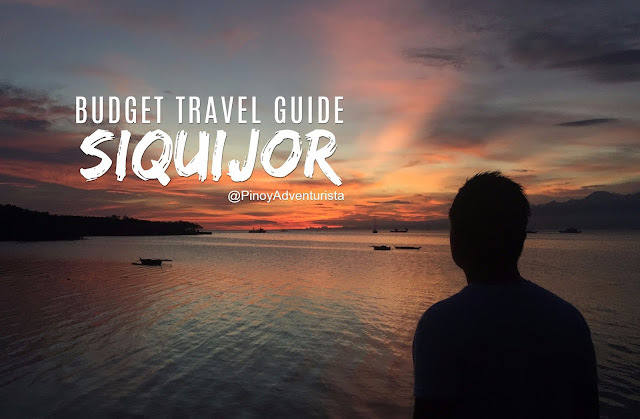 SIQUIJOR TRAVEL GUIDE 2019 with DIY Itinerary, Things to do, Tourist Spots, Expenses, and More! Traveling to Siquijor for the first time? Let this Siquijor Travel Guide Blog with DIY Itinerary and Budget help you plan an amazing Siquijor adventure! 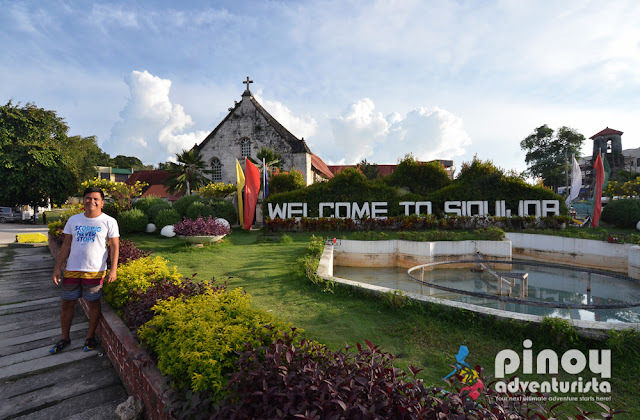 Dubbed as the "Island of Fire" or "Isla del Fuego" by the Spaniards, Siauijor is the 3rd smallest province in the Philippines, next to the island province of Camiguin and Batanes. A whole day of adventure is a good itinerary if you want to see and experience most of Siquijor's famous tourist spots and attractions. Nature, churches, beaches, lovely Siquijornons, and a lot more! These are just some of the reasons why Siquijor is one of my top favorite destinations among all the 81 province in the Philippines that I've been to. 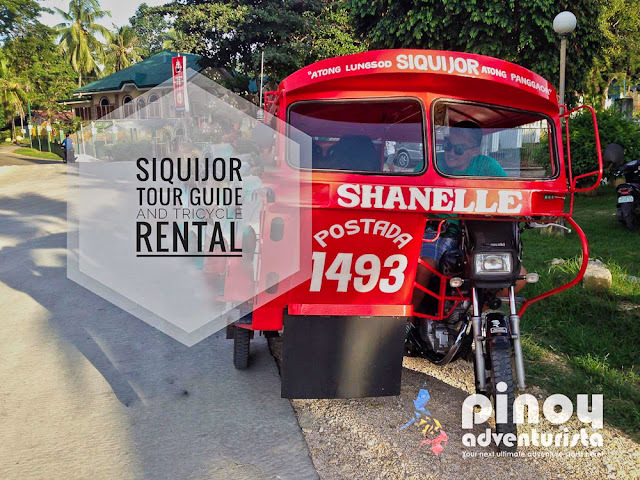 In this Siquijor Travel Guide Blog 2019, I will give you some useful information on how to get there, where to stay, top things to do, DIY itinerary, tour guide, budget, expenses, and more! WHAT'S COVERED IN THIS SIQUIJOR TRAVEL GUIDE BLOG? 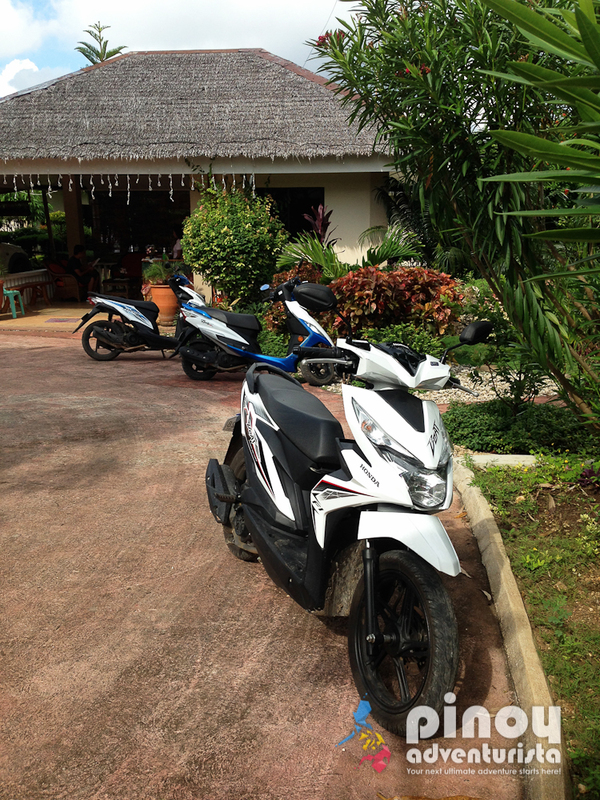 Upon arrival in Siquijor, you may take a tricycle or a habal-habal (Single motorcycle) going to your resort. You may also contact a tour guide with tricycle (see details at the end of this post) that could fetch you from the port going to your resort. Alternatively, if you are coming from Cebu or Bohol, there are also ferries from Tagbilaran (Bohol) and Cebu City (Cebu), that will take you to Siquijor. You can also get to Siquijor by taking a ferry from Dipolog City in Zamboanga del Norte to Dumaguete City, then make your way to Dumaguete Port and take a boat or a ferry to Siquijor. There are buses from Bacolod City that will take you to Dumaguete City with travel time of around 5-6 hours. From here, you may take a boat or a ferry to Siquijor. 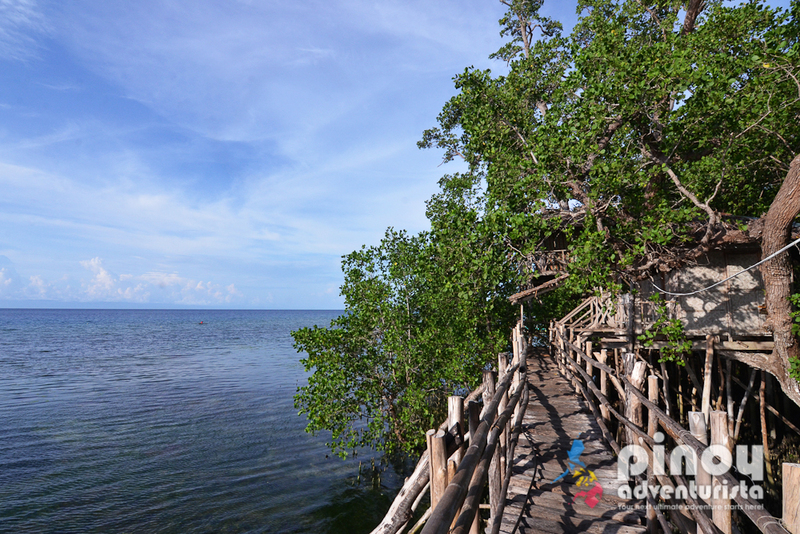 This is one of the best ways to explore the island of Siquijor. 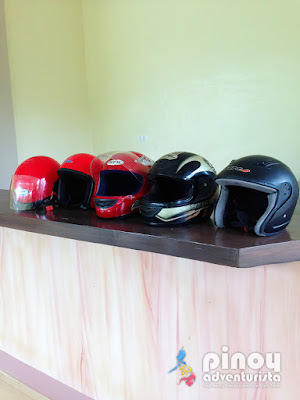 You can rent a motorcycle or a scooter that you can drive on your own or hire a tricycle with a driver/tour guide that will show you the best tourist spots on the island. For your tour guide and tricycle rental needs, please contact y trusted tour guides. Details can be found at the end of this travel guide. 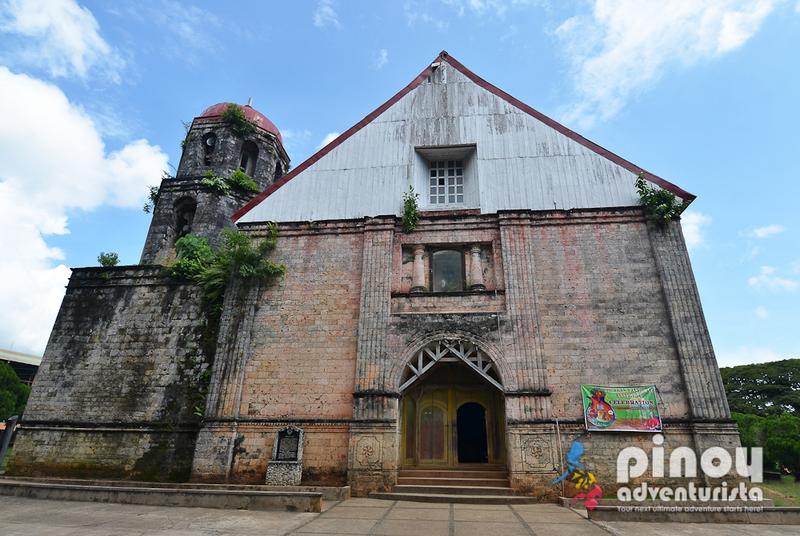 Must-visit are the Church of St. Francis of Assisi in the town of Siquijor, the Our Lady of Divine Providence in the town Maria, and the St. Isidore Labradore in the town of Lazi - which was declared as a "National Historical Landmark" by the National Historical Institute. 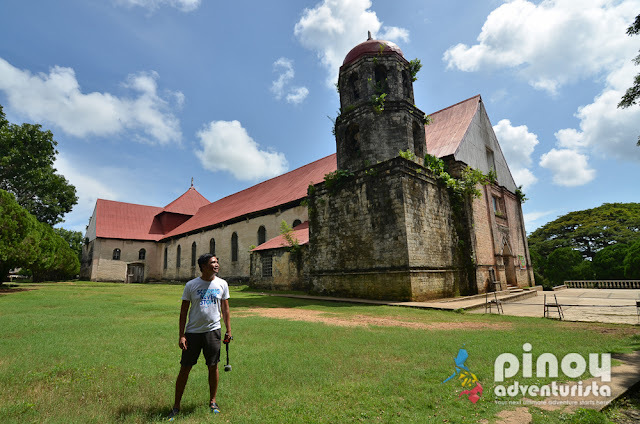 Along with Lazi Church, this was declared as a "National Historical Landmark" by the National Historical Institute and definitely a must-visit in Siquijor. 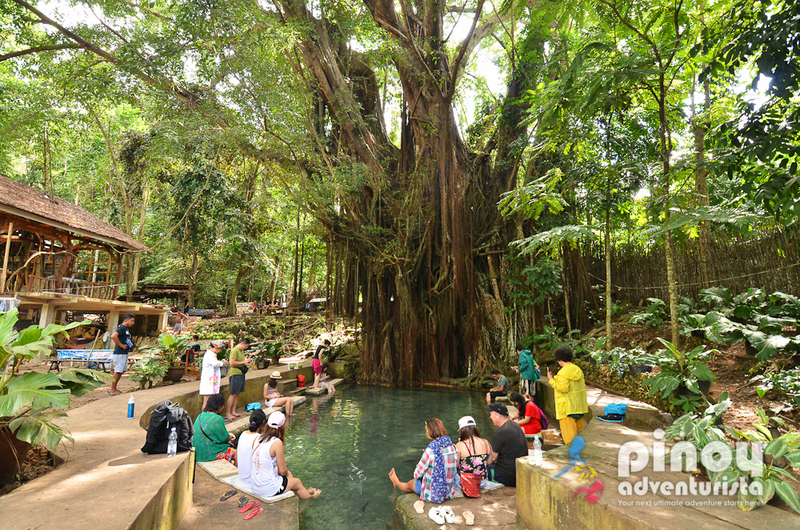 Aside from being known as one of the oldest trees on the island, visitors will also enjoy the man-made pool with water coming directly from the tree's roots with numerous small fishes. Just dip your feet into the water and enjoy the fishes nibbling on your foot's dead skin. Have an illusion of like "flying on a broomstick" when you visit Hapitanan Cafe and Restaurant along Siquijor Circumferential Road in the town of Lazi. 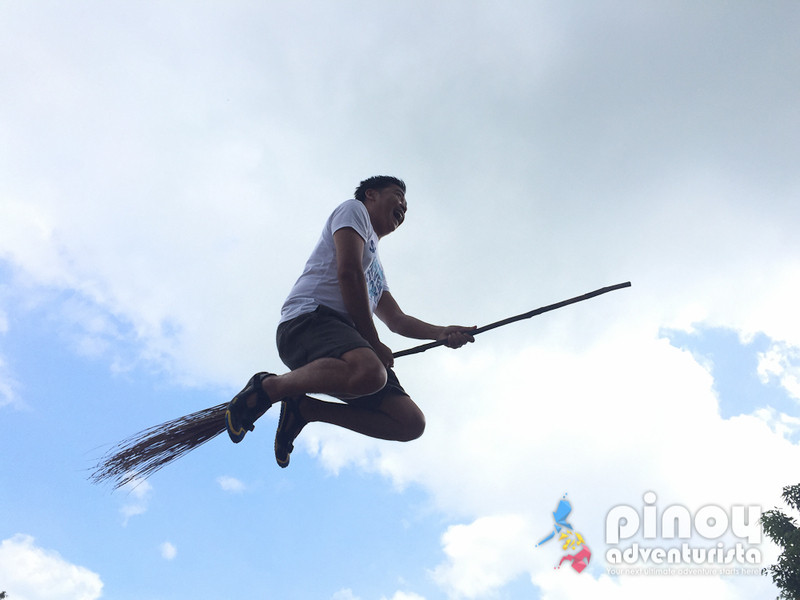 "Flying on a broomstick" is one of the wackiest and crazy things you can do in Siquijor! Don't miss it! Cambugahay Falls is a series of multi-level waterfalls and is one of the many precious waterfalls on the island where most tourists go and enjoy the clear cold water. Here you can do the famous "swing like Tarzan" where you plunge into the deep waters of the waterfalls. TRAVEL TIP: You can also book a Siquijor Cambugahay Falls and Heritage Day Tour via Klook.com. Located in Brgy. Luyang, Siquijor, Siquijor, this hidden eco-park with lush mangroves is a good place to relax, unwind, and to just enjoy nature. End your day just enjoying the sunset from anywhere in Siquijor! Capilay Spring Park - a public pool along the main road with water coming from the springs. Mt. Bandilaan National Park - for that scenic and breathtaking views of Siquijor and neighboring islands. Lugnason Falls - located in the lush forest, this falls requires some treeking to see its beauty. Kagusuan Beach - one of the most remote beaches in the island. Cantabon Cave - takes abou 1.5 hours to explore. You need to register first and get a guide for you to explore this cave. Siquijor Port / Beach - this is a beautiful public beach that will greet you upon arrival in Siquijor. Larena Triad Coffee Shop - a coffee shop atop a hill that offers awesome views. 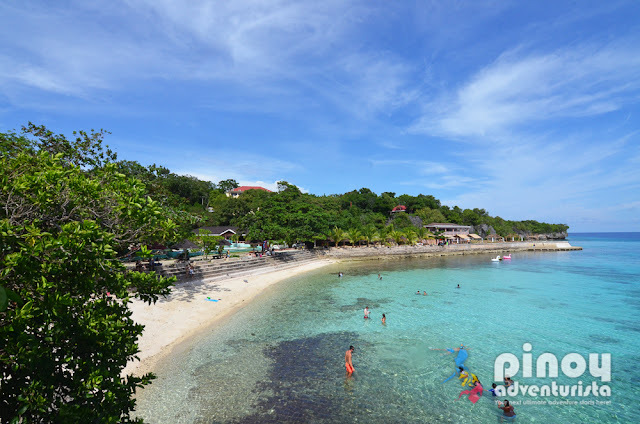 Dumanjog Beach - another beautiful beach in Siquijor. 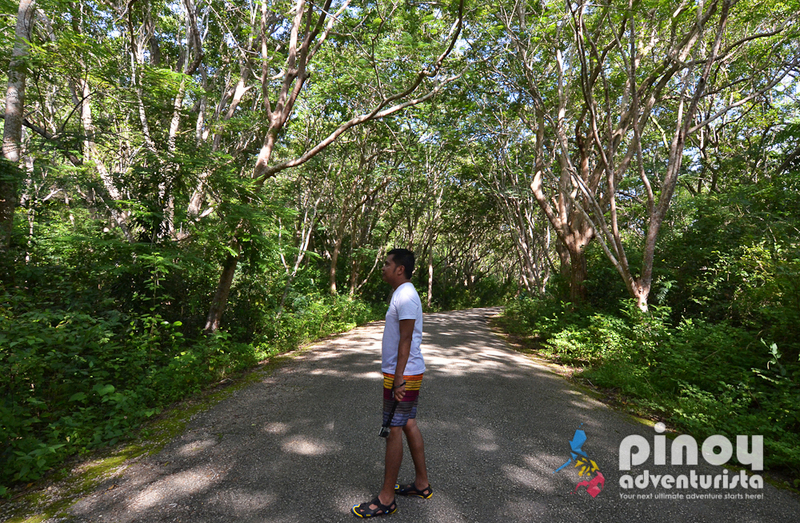 Salagdoong Forest Reserve - a forest with picturesque canopy of trees located at the road leading to Salagdoong Beach. Island Butterfly Garden - a nature conservation center with a collection fo endemic butterflies on the island. For ease and convenience, you may avail a Siquijor Tour Package such as the Siquijor Cambugahay Falls and Heritage Day Trip from Dumaguete City offered by Klook. 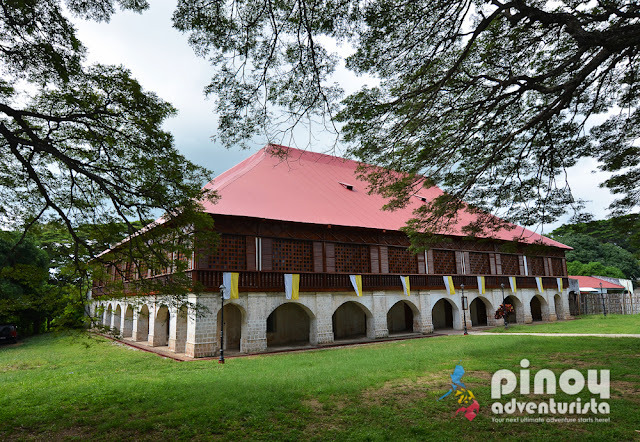 This tour will let you enjoy a private tour around Siquijor Island along with hotel pick-up and roundtrip ferry tickets from and back to Dumaguete City. Here is the sample itinerary. 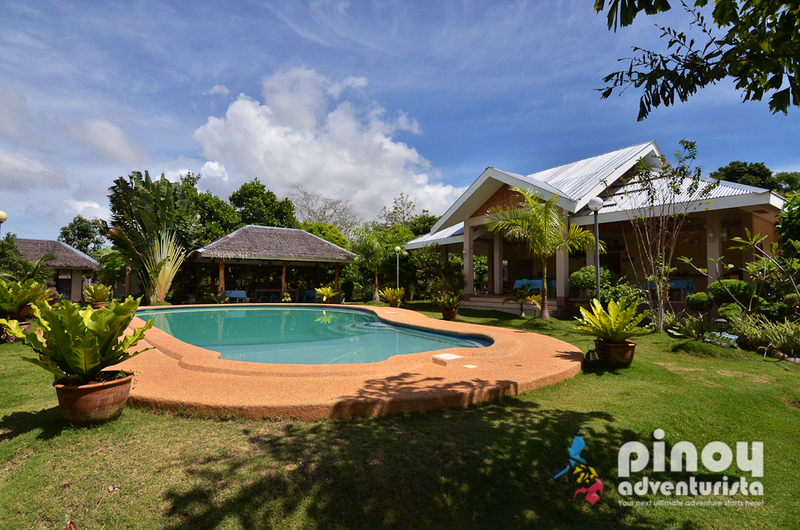 BOOK A SIQUIJOR TOUR PACKAGE HERE! MY REVIEW: Located in a quiet and secluded part of Barangay Tambisan in the town of Siquijor, Adayo Cove Resort is a nice and cozy resort perfect for those who want a peaceful, serene, and safe accommodation when visiting Siquijor. Aside from the resort's nice amenities and facilities, what I love most about Adayo Cove Resort are the genuinely accommodating and helpful staff. They are local residents and really know how to take good care of their guests. Our stay at Adayo Cove Resort was pleasant and memorable. The rooms are nice, the staff were warm and friendly, and the food served at their in-house restaurant are really good. I highly recommend Adayo Cove Resort when traveling to Siquijor. You may read my full review here. 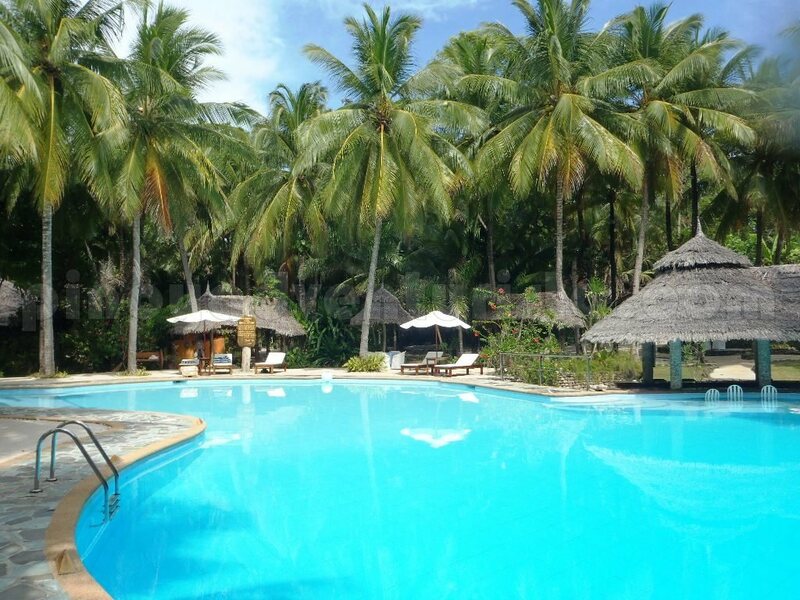 MY REVIEW: Coco Grove Beach Resort is one of the most popular beach resorts in Siquijor. It's a huge property along San Juan Beach and boasts of it's wide array of resort amenities and facilities such as swimming pools with pool bar, restaurant, and also offers different water activities. The staff are all polite, attentive, sweet and incredibly cheerful. Everyone greets you with a smile all the time. I believe the main plus point of this resort are the staff who provide personalized service. You may read my full review here. NOTE: Room rates are subject to change and based on the date of your booking. Let's say, you're coming from Manila, here's a 3 days 2 nights DIY Siquijor Itinerary. You can adjust it depending on the tourist spots, attractions and activities that interests you. Alternatively, you may also stay a few more nights in Dumaguete, explore the city and it's nearby towns. Cebu, Dipolog, Bacolod, and the other towns and cities in Negros Island are also easily accessible from here. Below are the estimated budget and expenses for a 3 days / 2 nights Siquijor Adventure. You can adjust it depending on how many are you in the group, and on the places you want to see and experience. For your tricycle needs and tour guide that will tour around Siquijor, you may contact Kuya Joam at 0927-6932095 or Kuya El at 0905-8809706. They are my most-trusted tour guides in Siquijor. In fact, Kuya Joam is our tour guide on my first travel to Siquijor in 2011. Very professional and really takes good care of the guests' need. Please give my regards to them when you meet them! NOTE: They usually suggest a list of tourist spots and attractions in Siquijor that you can visit during your tour. But you can also customize it by telling them the places you want to visit. RATE: 1,200 per day good for 3 pax. This is tricycle rental for one whole day with the assistance of your driver as tour guide. 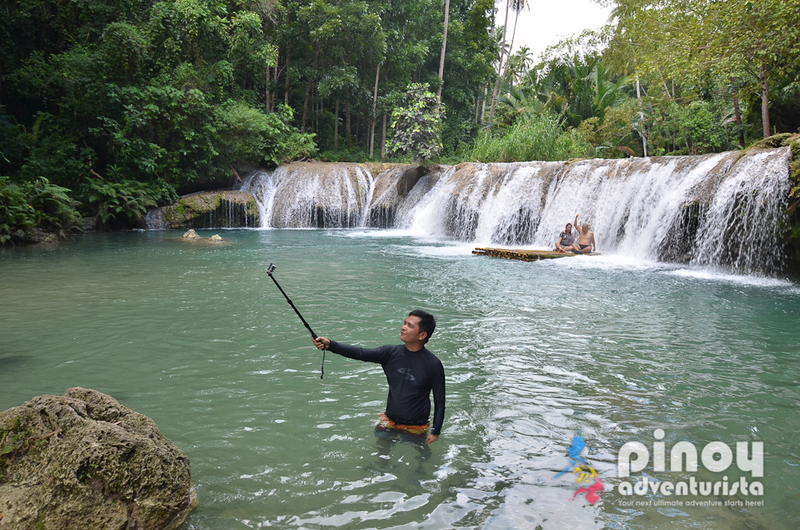 Alternatively, you can also book a Siquijor Cambugahay Falls and Heritage Day Tour via Klook.com. I hope this Siquijor Travel Guide 2019 with Itinerary and Budget help you in planning a memorable and amazing Siquijor adventure. Have fun, take a lot of photos, and enjoy Siquijor! Hi. I'm planning on going end of June. Is the weather okay during that time? I'd also like to know if the digits you left for the tour guide are still active. Thanks!